The Human Resources Office is located at 306 S. New Street, Suite 437, Bethlehem, PA 18015. 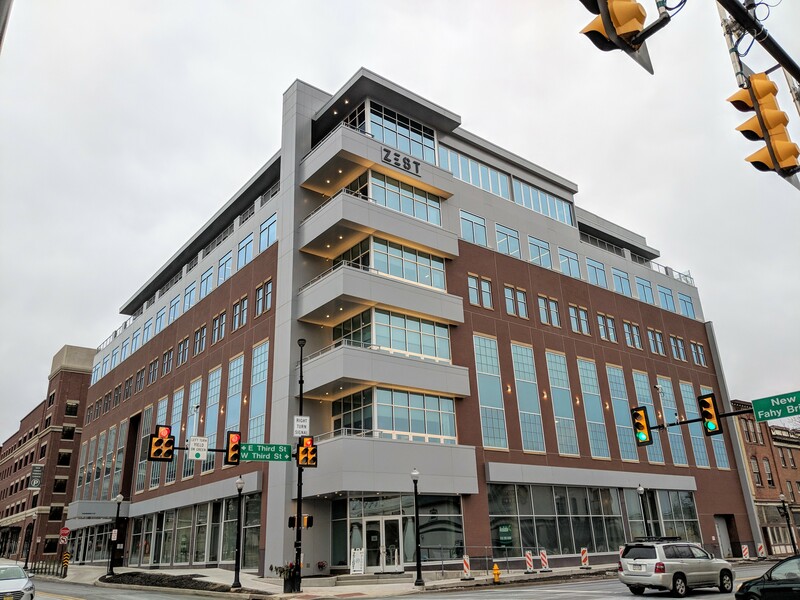 Metered parking is available at the New Street Parking Garage, located at 324 S. New Street (behind our new building). Please note: We are in a new office building and there is still construction work being completed in the building. If you drive here, after you park, exit the New Street Parking Garage onto New Street, turn left and walk towards 3rd Street. The entrance to our building is directly across the street from Sal’s Pizza and the Taylor Family Fuel and Mini Market. There is a concrete awning at the main entrance of our building, with the 306 address marker over the double glass doors. Once inside the building, follow the gray carpet approximately 25 feet and make a left, this will bring you to the elevators. Take the elevator to the 4th floor. When you get off the elevator, please press the button for Human Resources on the intercom system, to the left of the glass doors. Our phone number remains 610-758-3900.